Aston Villa battled to a New Year’s Day draw against Queens Park Rangers as they visited Villa Park yesterday. 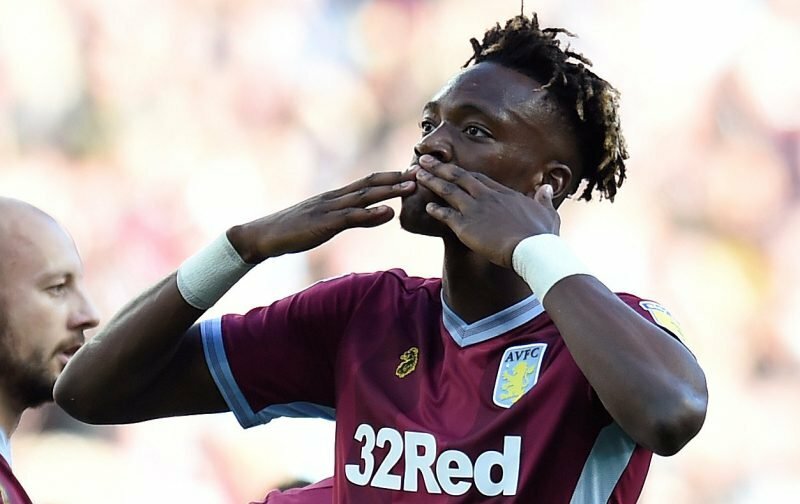 Having opened the scoring through on loan Chelsea striker Tammy Abraham, QPR hit back twice to take the advantage, but the 21-year-old completed a brace on the day as we took a point to keep our Play-Off hopes alive. Statistics website Whoscored obviously gave Abraham their star man award with a rating of 8.36 from the game in recognition of his brace of goals, and he just proved in many ways it’s what you do with the ball that counts as he had the fewest touches of any starter but still managed to get more shots on target than the rest of the team combined. The only other player to register a shot on target was John McGinn and he took second spot with a score of 8.22. Completing the top five best performers were recalled Tommy Elphick (7.44), Anwar El Ghazi (despite only having 30 minutes – 6.98) and Conor Hourihane (6.74). More deserved than Luke Freeman then?? ?